Music, Myth, Magic, Light, Shadows, Physics. This sim is being used by FreeWee Ling for numerous different projects over the next few months. Installations and objects and land forms are likely to change a lot. The primary function of the work here is to support my 2015 Endeavour Executive Fellowship - a grant provided by the Australia Department of Education for professional development. Opensimworld. Destination guide for the Hypergrid. Search the HG for the places you are interested in seeing. Find those that are currently most popular. See whether a region is currently online. TP to the region of your choice, whether you are on that grid or not. Just the services you need to use the hypergrid. And just what you need to promote traffic to your place. Newcomers to HG who want to find places of interest. Store owners who want traffic to their stores. Venue managers who want audience at their events. Anyone who wants to bring Hypergrid traffic to their region. Anyone who wants the Hypergrid to attract more people. This is a short story about creating virtual world for my previous Fry 's Toothsome Delight interpretation. You will see in 3 minutes what takes several days in real time. The virtual environment is running on OpenSimulator technology. Five educational teams host virtual tours to explore what they and their students have been creating. Details. Creative activity in the metaverse. 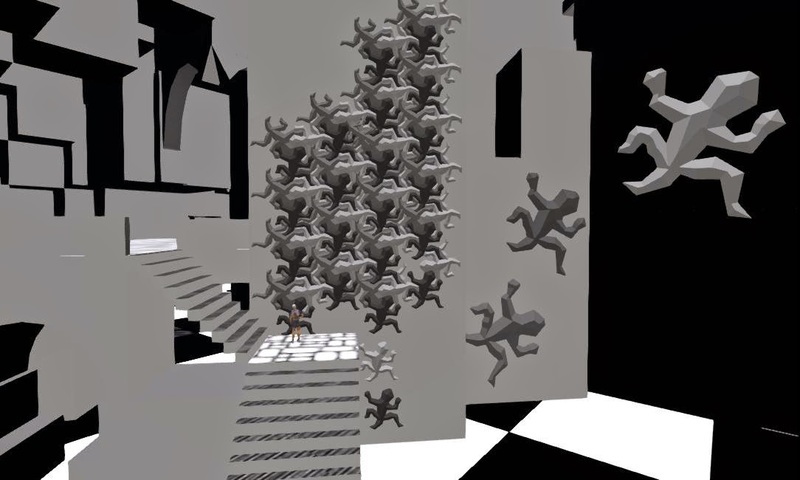 Call for papers: Metaverse Creativity: Building, Performing, Learning and Authorship in Online 3D Worlds is a refereed journal focusing on the examination of creativity in user-defined online virtual worlds such as Second Life®. The focus of this journal is an examination of the prolific creative activity in the metaverse – from art, design and architecture to research and education to play and entertainment. This post is used to create a published events calendar for New Media Arts Inc. After publication, I will make a 1 prim poster to display it. Note that this calendar carries events other than those sponsored by New Media Arts Inc. Thus, other venues may also be interested in displaying it on their land. A multi-source calendar carries more information, gets wider distribution, and offers more benefit to the public. 2015 ART: HYPERGRID: Art of the Metaverse. Museo del Metaverso. 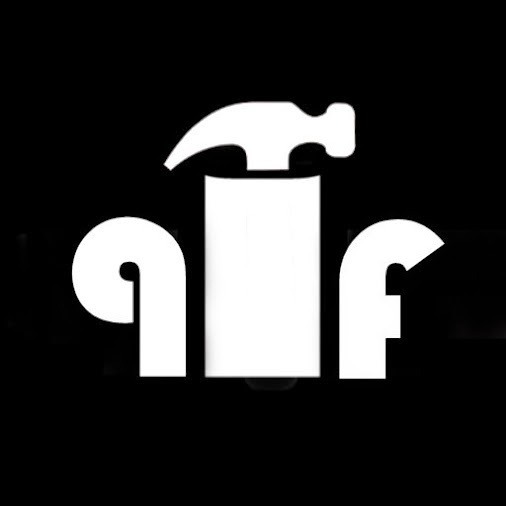 Art aggregator: Museo affords artists an opportunity to display their works in a place with enough content to attract a wide audience. Gives artists and art lovers a place for gatherings about art. 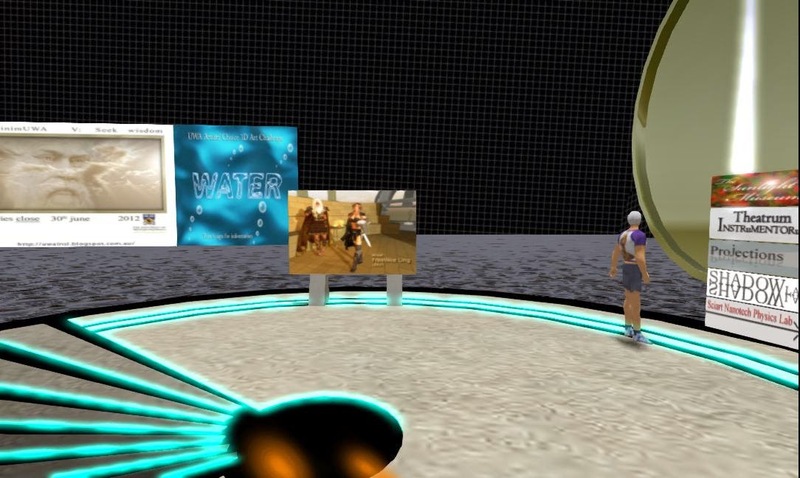 Offers a demonstration of the growing interest in art on the Hypergrid. Each pod-like enclosure contains the work of one participating artist. Each artist has an enclosed display volume. The Museo houses the work installations of more than 40 artists. Curation: Click on Artisti in the top menu. See bios of the artists. 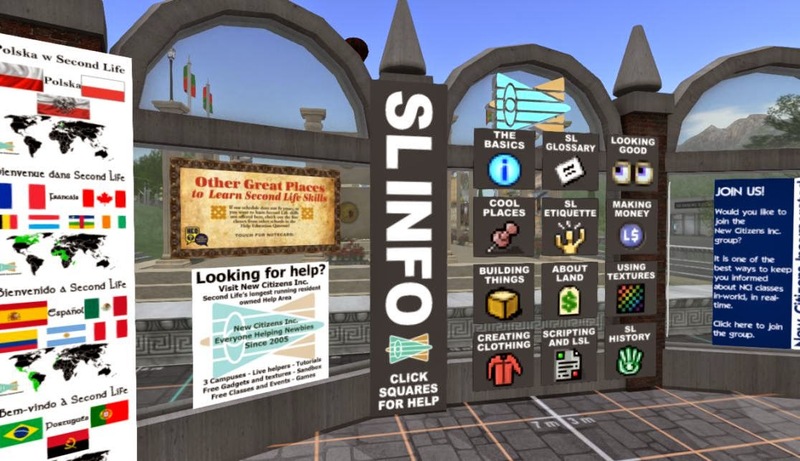 Some of the helper groups in Second Life put up great poster builds to tell people about the help they offer. Here they are. These builds will be available at least till the end of March, maybe longer. I have added location links to the actual helper places ins SL. Those places will remain after VWBPE15 ends. What I found at the VWBPE poster area. When did you go to the theater and get invited to take home a copy of the scenery? Avatar Repertory Theater is a project of New Media Arts, Inc., a nonprofit organization tax exempt under IRC 501(c)(3). You may be able to deduct contributions on your tax return, depending on your tax  circumstances. 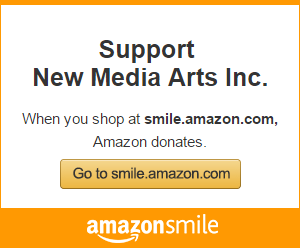 Support the theater of the web. Encourage movie making for the masses. Preserve our antique pattern heritage. This tutorial shows how to make a race track for a car racing game but the techniques could be used to model tracks and roads for any purpose. 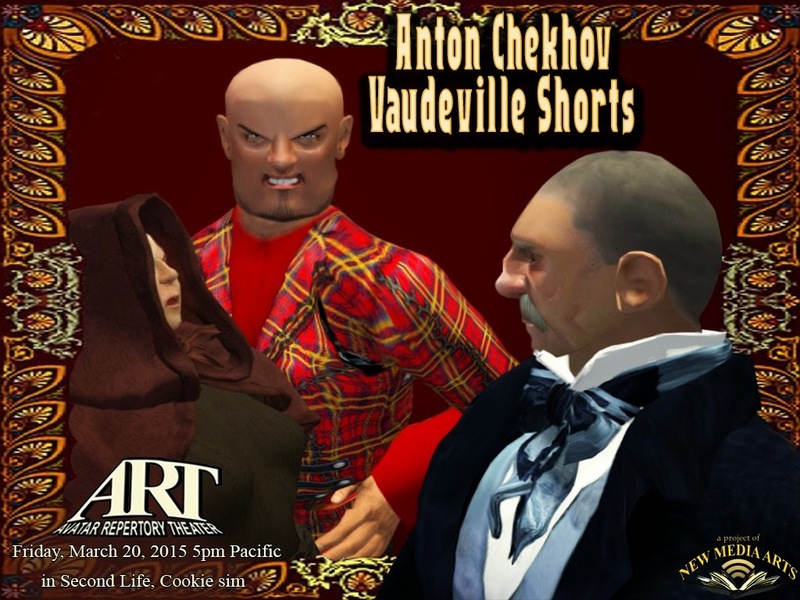 VWBPE 2015: Crossroads Starts today! Make an off-sim scene: Demo. You only need basic building. You have seen those off-sim scenes. You may have even bought one to put off-shore of your property. If you have a scene that you made or have mod rights to, you can put it just off-shore of your sim. Here is how. The edge of the land marks the edge of the sim. But the object includes the white box beside me. Normally, I would make the white box transparent. 2017 BIZ: VIRTUAL: Augmented Reality Sandbox, the video. Terraforming by hand. Augmented Reality Sandbox, the video. Wow! You want one of these. You won't know why until you watch these kids play with it. Then you will use the usual virtual worlds slogan: "I had forgotten how much fun it is to play!" Scroll down for details and how you can get this. 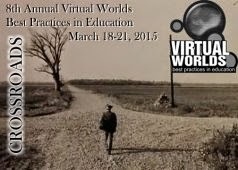 2015 EDU: VWBPE: Virtual Worlds Best Practices in Education--Kevin Feenan. Mar. 18-21. VWBPE15 is the definitive event bringing together educators/trainers, practitioners, administrators and policy makers from around the world to present, discuss and review ongoing developments in the field of 3D virtualization, its applications, and opportunities. Over 3,300 people from 45 countries attended the last conference. There were 80 presentations in three days including keynote addresses by Ebbe Altberg, CEO of Linden Lab and Philip Rosedale, Second Life creator and CEO of High Fidelity. 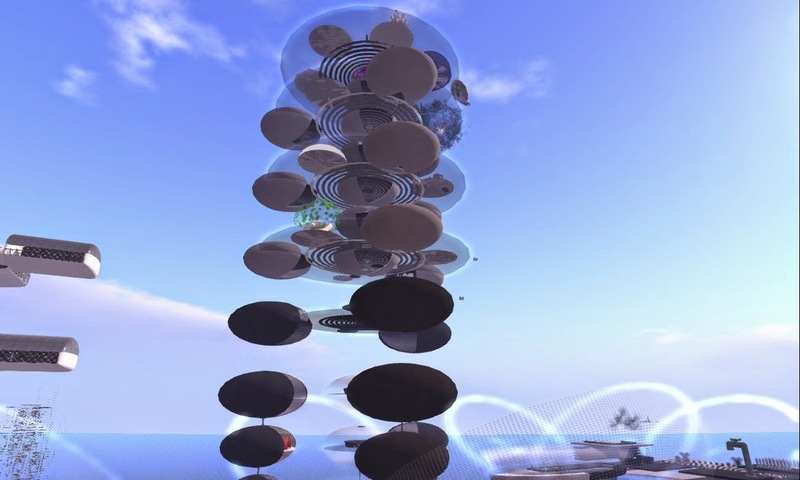 This article offers a vehicle for gathering and organizing learning opportunities on the Hypergrid. 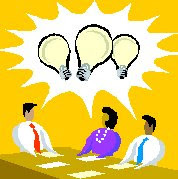 It is paired with a Google+ community in which people can post information about instructional offerings. When offerings are adequately described, I will copy them into this article, where they will be easier to find. HyperGrid instruction. What is offered? And organize them into the categories below. 2014 ART: PEOPLE: Remember Myst? Time Vault by Paislee Myrtle. Time Vault by Paislee Myrtle. Time Vault is an archive of past worlds in the collective Devokan history. To find the other areas in Kitely related to Myst/Uru (more than a dozen), search for Devokan on the Kitely Explore Worlds page. Community hub for STEM education. 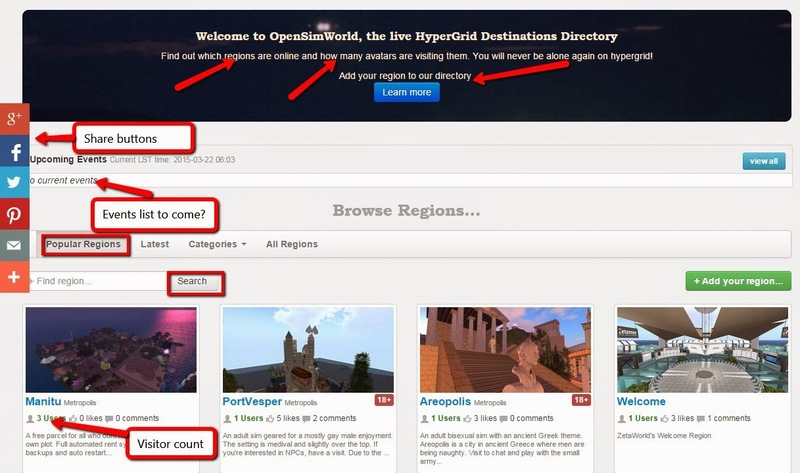 Great place for educators to start exploring the hypergrid. A hub with teleports to relevant locations on the hypergrid, including resource materials for creators, major grids, and educational places. If you are wondering what the hypergrid has to offer for educators, look here. Click a sign. You probably get a map. Note that they are not using walk-in teleports. I wonder whether walk-in teleports are reliable enough yet. Ruby O'Degee offers live basic lessons in Blender. The complete series of 8 units will be taught over a month, two related units a week. There are also self-managed learning modules. Classes limited to 9 participants on a first come, first serve basis. Metamorphosis is full sim art installation inspired by Esher's Reptiles. The School of Mines and Industries is a group in Second Life established by Steadman Kondor in 2014. Mission: To support education and the arts in Second Life. Postponed: "THROW BACK THE ROCKET MAN"
Free: Avatar Repertory Theater presents "THROW BACK THE ROCKET MAN", adapted from the novella by Iain McCracken from his collection "Dreams and Snippets". Presented live in voice. "THROW BACK THE ROCKET MAN", adapted from the novella by Iain McCracken from his collection "Dreams and Snippets". Tom’s gaze drifted upward into the sky, and a deep sadness covered his face. SETS by Ada Radius, featuring the artwork of Aley (Arcadia Asylum). All pieces free to copy. 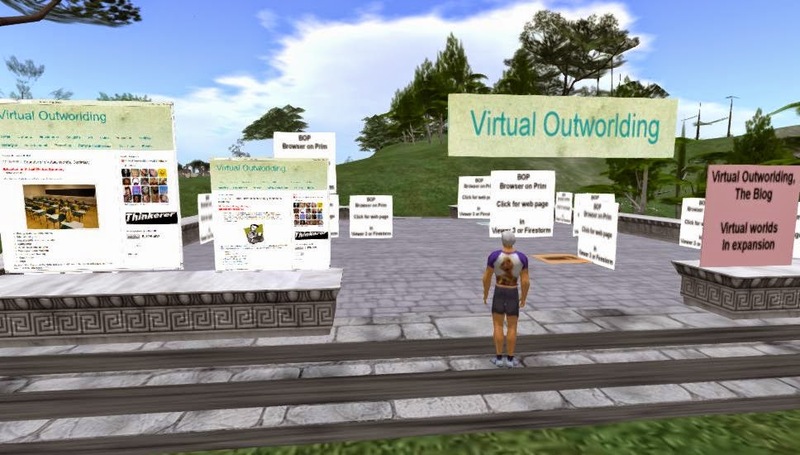 2015 NEW: Multilingual mentors at New Resident Services mentors (Second Life). When you start in a virtual world, you have lots of questions. You need answers in a language you speak fluently. Second Life has people speaking lots of languages. Here is how New Resident Services matches needs with resources. type your request in your preferred language. Give the English name of the language if you can. If someone online speaks that language, they will answer. If not, someone online will try to find help in the language you need. Or they will send your request to the volunteers for that language. A volunteer will get to you as soon as possible. Translation is available on this blog.